How about a special gift this year, like a unique photography? The first photo (and one of my favourites) is a Brown-throated Sloth from the Peruvian Rainforest. 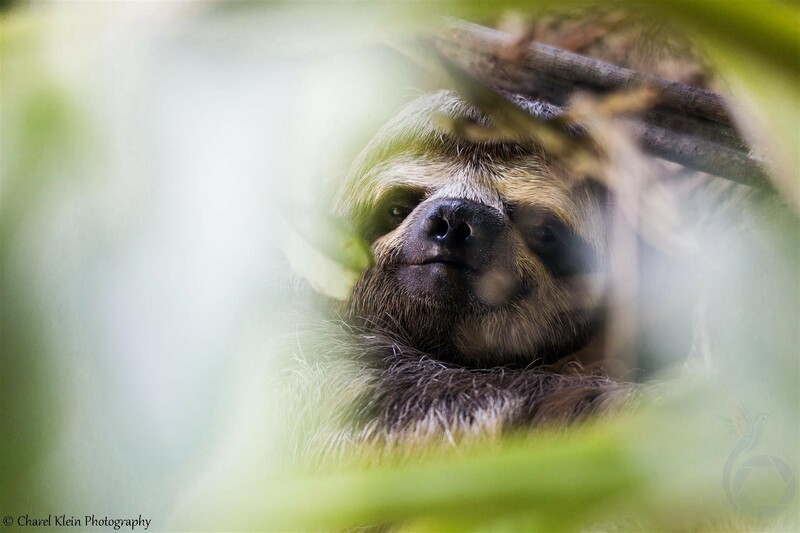 We were told that somewhere up in the trees, there would be sloths - and indeed, after some time, we actually discovered them! They were close to the trunk and hidden by leaves, which makes their unique natural habitat the frame for this photograph. Have I triggered your interest?